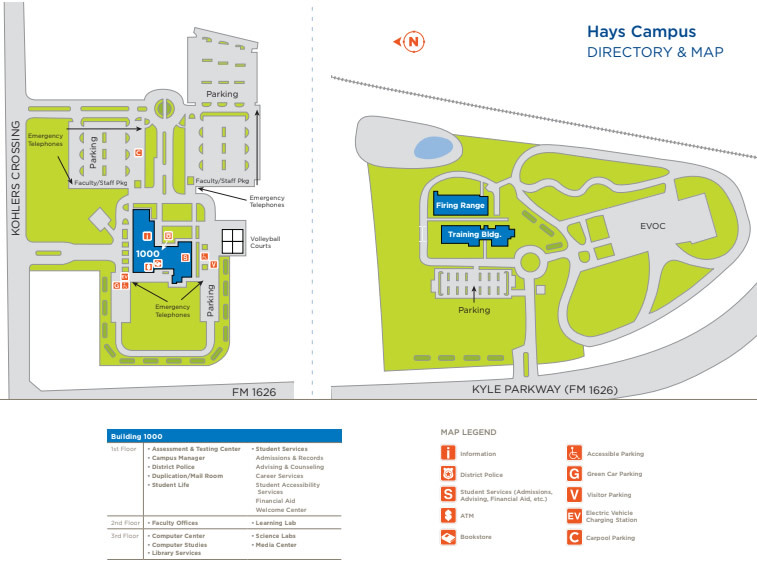 Hays is a rising star on the Austin Community College scene. The campus opened in 2014 and is conveniently located just off the Interstate 35 corridor, near Kyle and Buda. 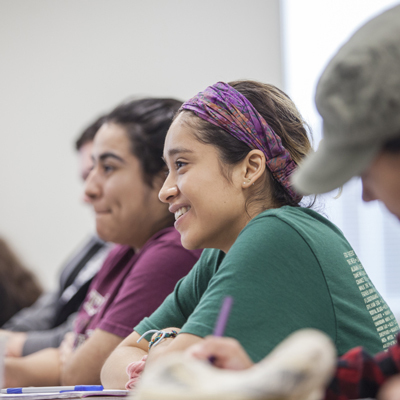 Many students here participate in the Pathway co-enrollment program and take classes at both ACC and nearby Texas State University with the goal of earning a bachelor’s degree. ACC Hays is also home to the college’s only First Responder Training Center. The facility features an emergency vehicle operations track and a 50-yard tactical indoor firing range. It’s the ideal place to pursue a career in law enforcement or emergency management. As a student on this campus, you’ll have access to academic advisors, career counselors, free tutoring services, library facilities, and more. There’s even a volleyball court for post-class relaxing. ACC Hays has all the amenities you need to succeed. Emergency management Now in Phase 2 of construction, this First Responder Training Center will offer students the latest resources in emergency training. Criminal Justice Law enforcement, corrections, and peace officer tracks provide students with the training needed to enter a range of criminal justice fields. Core Curriculum Core classes like math, English, history, and government are designed to seamlessly transfer to a four-year institution.